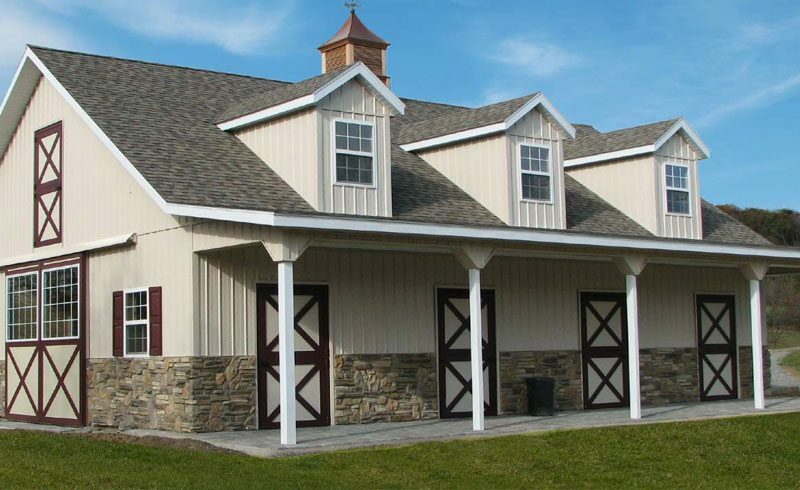 At Conestoga Buildings, we’ve been building barns and a wide variety of agricultural buildings for decades. 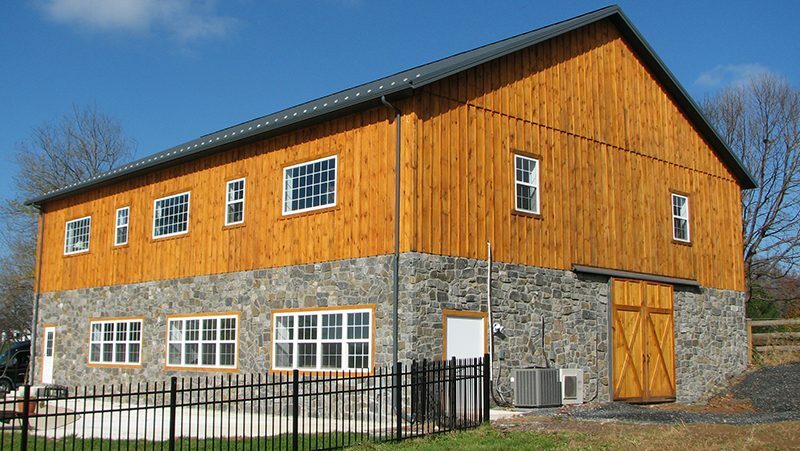 If you’re looking for a traditional barn, commercial farming building or anything in between, request a quote to have a sales consultant contact you and discuss the details of your project. 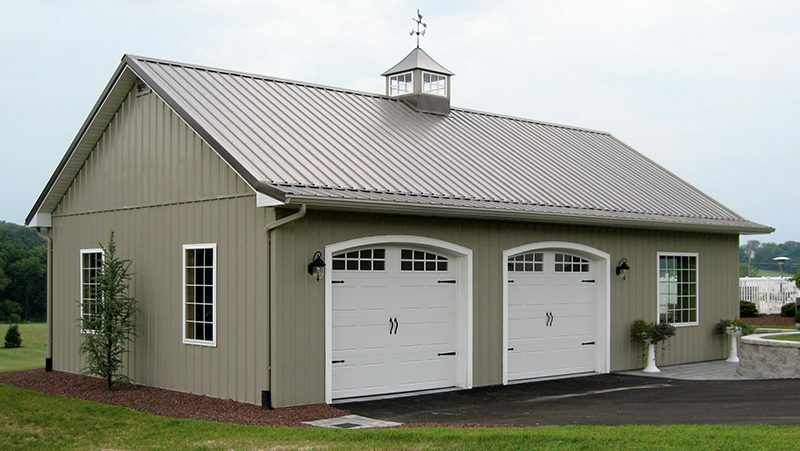 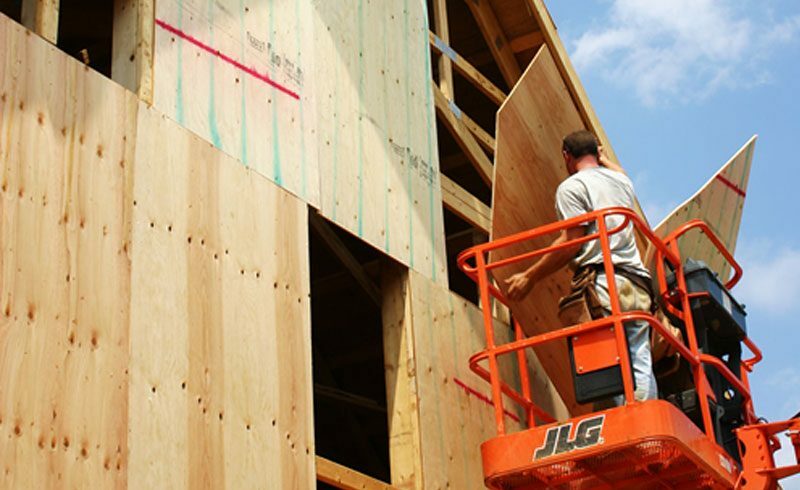 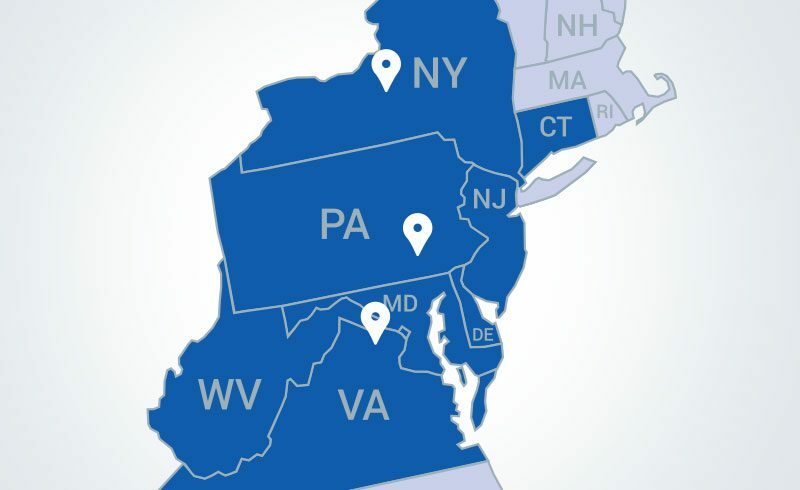 Explore our agricultural building services by clicking the links below.